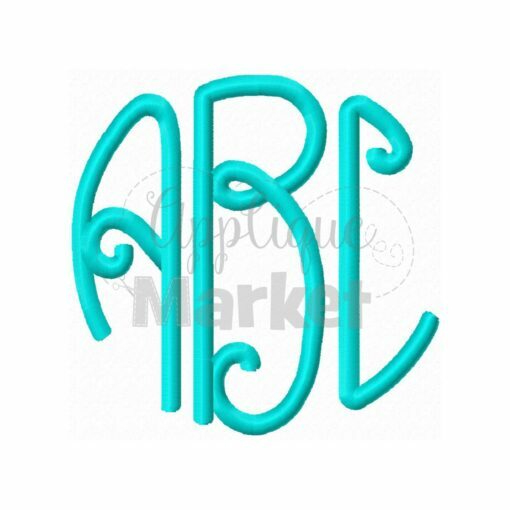 Proudly accent your initials with this Lilly Circle Monogram Alphabet. 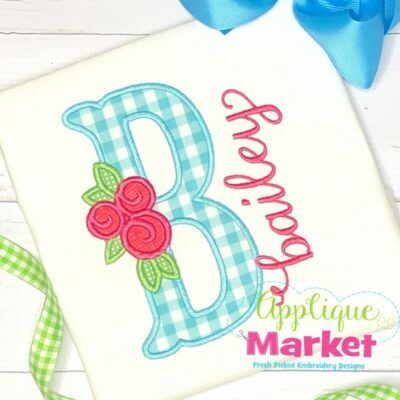 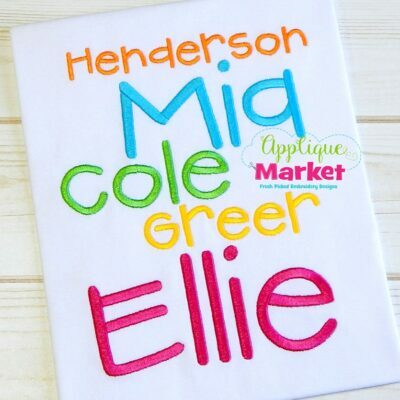 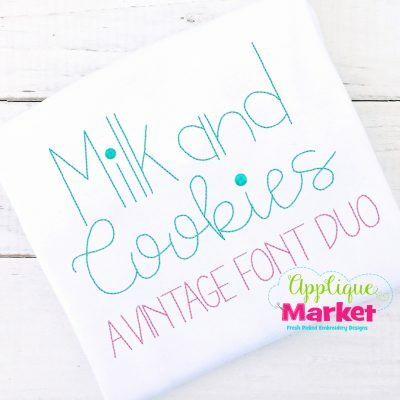 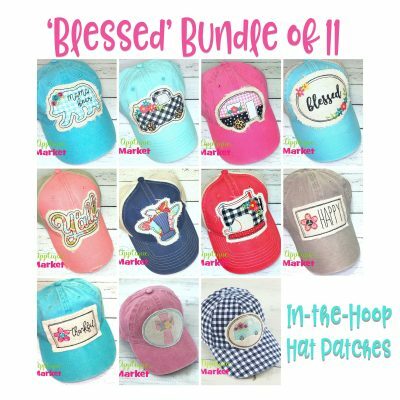 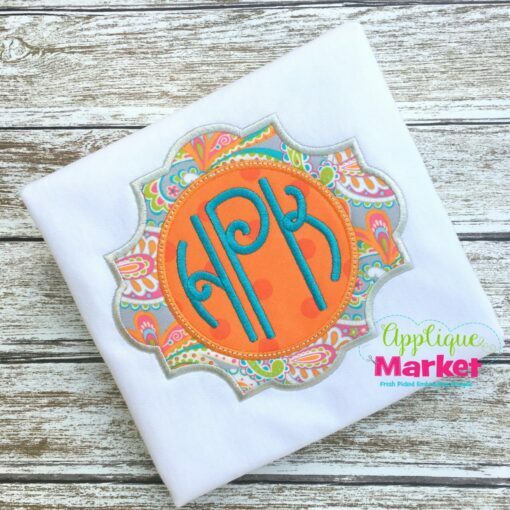 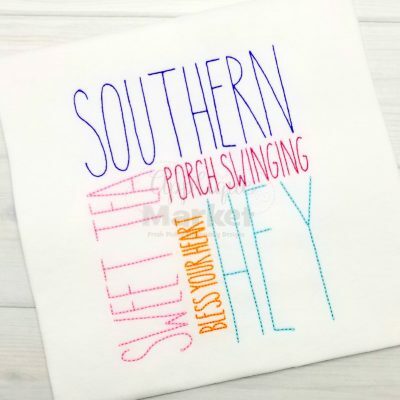 At Applique Market, we have an extensive selection of embroidery fonts and monograms for all applications, from A to Z. 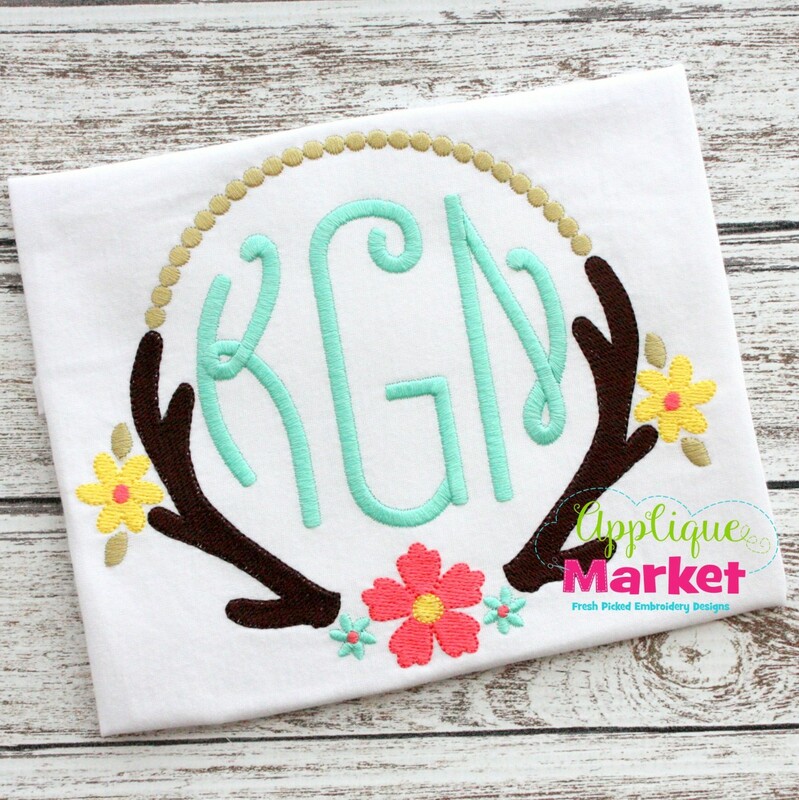 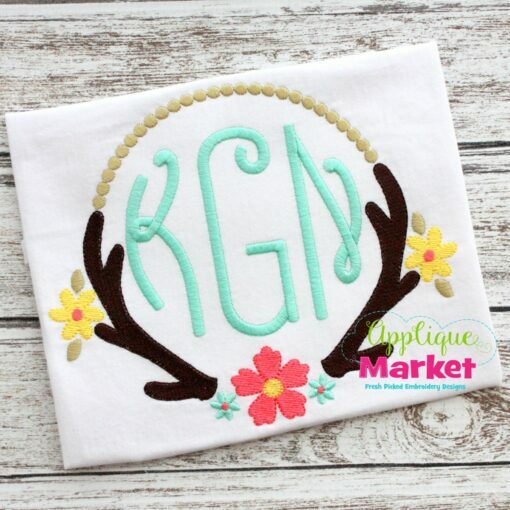 The Lilly Circle Monogram is an Applique Market Exclusive! 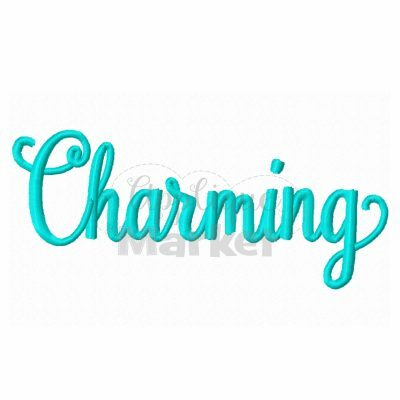 You won’t find this anywhere else. 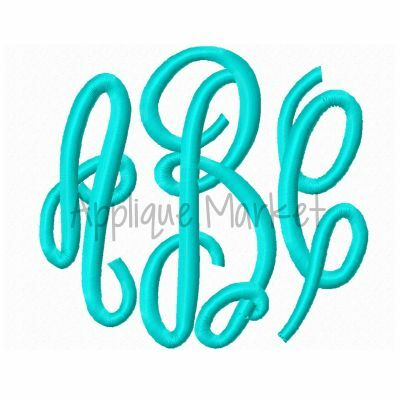 This is a simple and fun monogram with just the right amount of swirl accent! 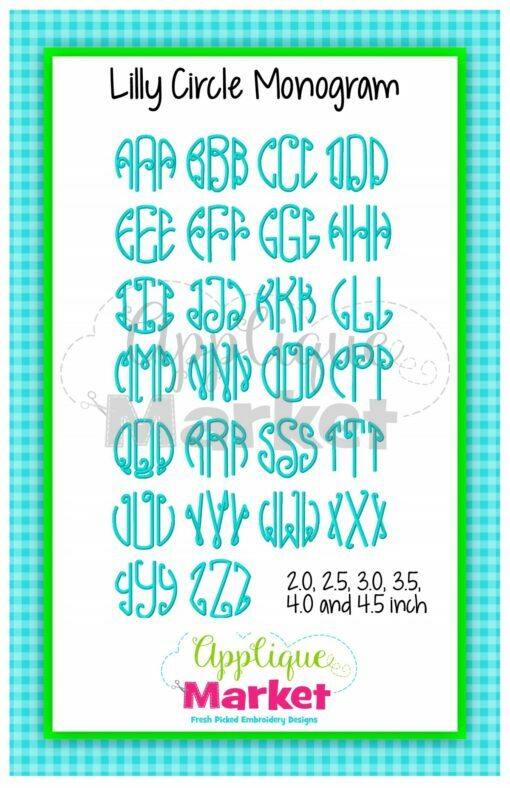 The design includes six sizes: 2.0, 2.5, 3.0, 3.5, 4.0, and 4.5 inch letters (size reflects the center letter height). Wide range of sizes provide flexibility for many projects. 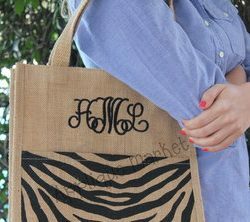 It features the traditional monogram design; a left, middle and right letter for each size. 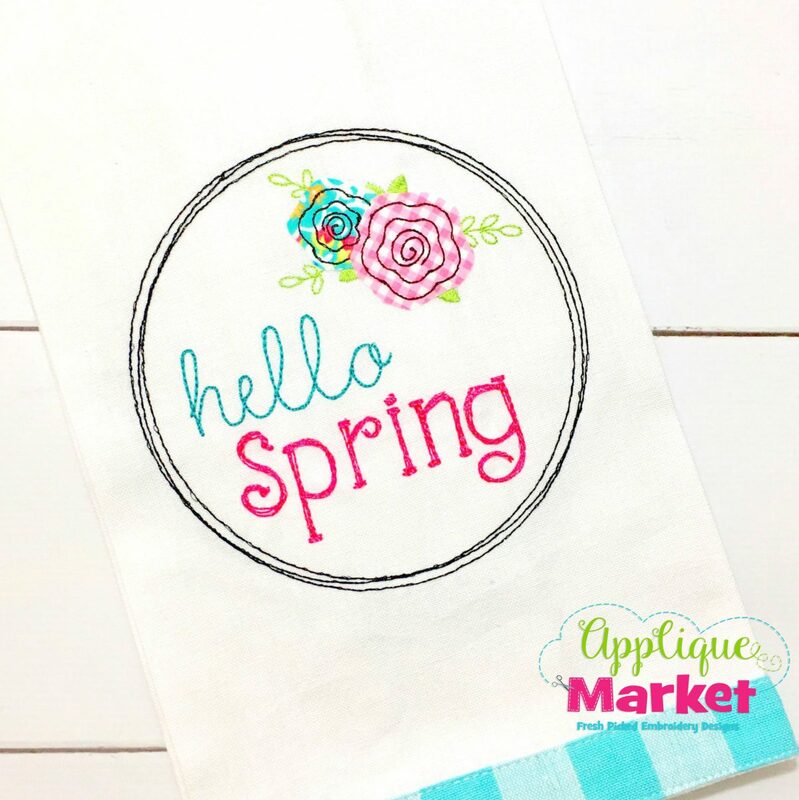 Check out our facebook page for ideas.